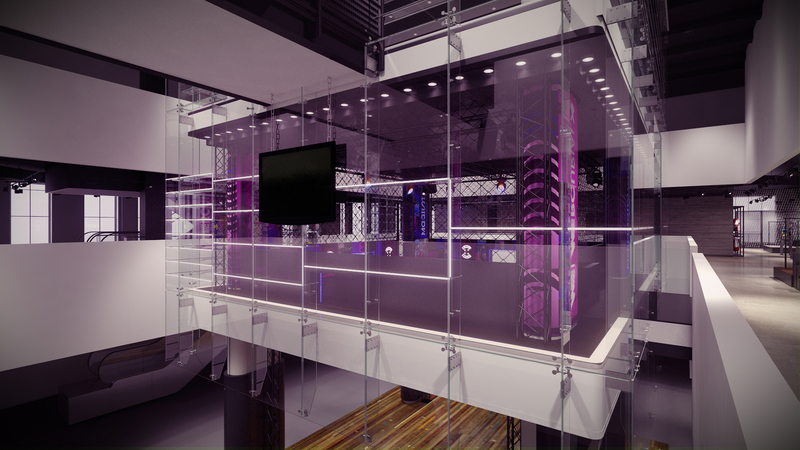 For one week only, NikeTown London will open its doors to street football players for a unique celebration of the game. Nike Football has curated a programme of bespoke experiences, including product trial challenges, 2v2 Winner Stays competitions and skills sessions for football fans to enjoy throughout the week. 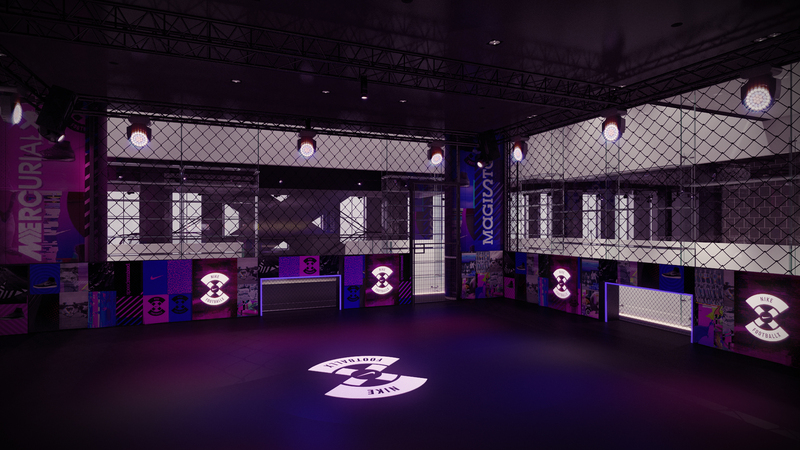 The first floor at NikeTown London will also play host to one-off events, with special guest appearances and the opportunity to earn a spot at the NikeFootballX UK Finals taking place on May 29. As well as trialing the on-pitch innovations of MagistaX and MercurialX, visitors to the store will be able to explore the latest in off-pitch style, customise products and create their own NikeFootballX digital content. NikeFootballX Presents…takes place from 10am to 7pm each day at 236 Oxford Street, London W1C 1DE. Rinse FM will take up a residency in store, broadcasting live from the space throughout the week. A number of events are guest list only, download the Nike Football App or visit nike.com/football for the full event programme and to pre-register. Are you hoping to attend one of the NikeTown street football events? Let us know in the comments section below or on our Twitter and Facebook pages.